LG might not be bringing the successor of the G3 at the Mobile World Congress (MWC) this year but it promises to bring something unique. 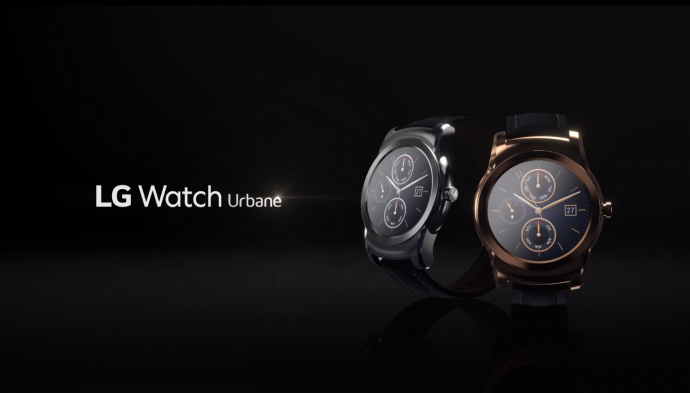 The company will be unveiling a luxury smartwatch called the Watch Urbane at MWC 2015. It is also being reported that the Korean company will be bringing an LTE version of the Urbane that will run on LG’s propriety operating system. 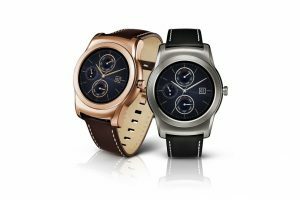 LG has said that it won’t be using Android Wear OS as it has used in its previous device. The company had also showcased a WebOS powered smartwatch during CES 2015 which was brought in collaboration with Audi. The Watch Urbane is an impressive looking device. 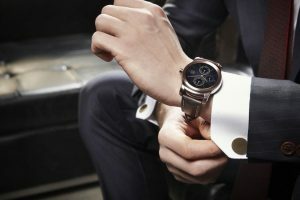 LG had recently released the product video for the smartwatch, and it definitely looks like a luxury device. It is powered by a 700 mAh battery. It features NFC along with a barrage of sensors like gyroscope, accelerometer, compass, atmospheric pressure, heartbeat, and GPS. The LTE variant of the Watch Urbane will be a standalone device that will connect to networks all by itself. It will also work with Android devices. Users can make use of the VoLTE to make calls directly from the device. It also features a walkie-talkie mode through which you can connect to multiple people at once. Smartwatches and wearables have been touted as the next big consumer electronics offerings, but the response in the market hasn’t matched up to the hype. One of the major obstacles in gaining mass appeal is the battery life of these devices. Consumers would have no issues buying a new device, but they have to offer something unique instead of just being glorified remotes for smartphones. 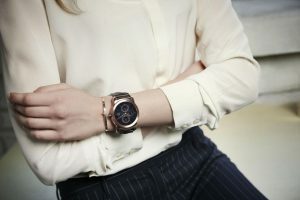 LG will be launching the Watch Urbane in a few days so it’s only then that we’ll know for sure if its features match up to its excellent design.